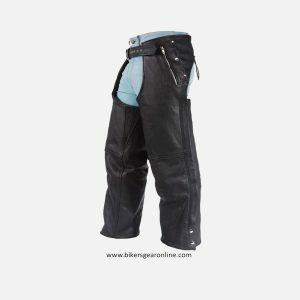 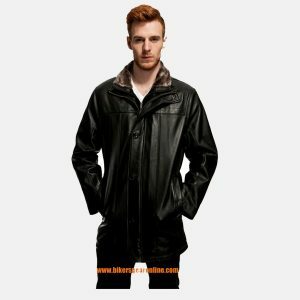 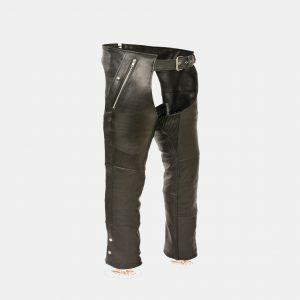 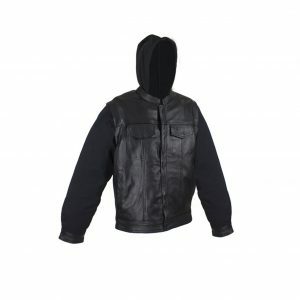 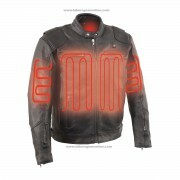 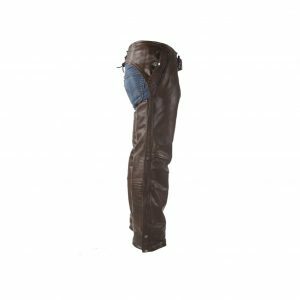 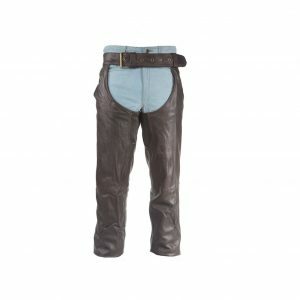 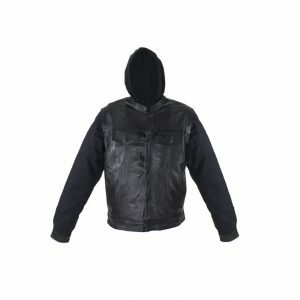 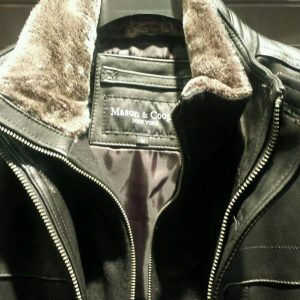 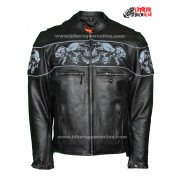 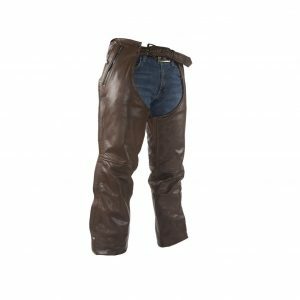 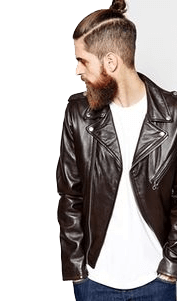 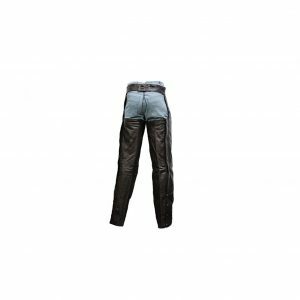 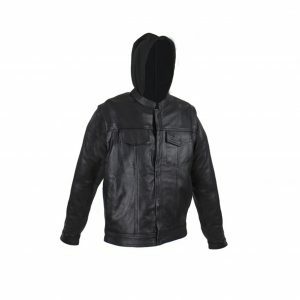 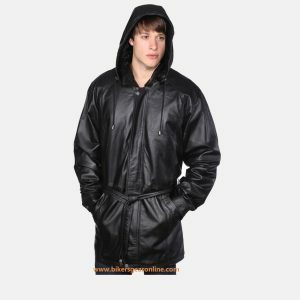 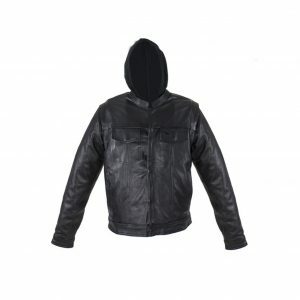 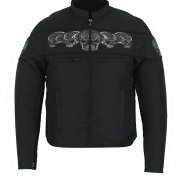 Buy men’s biker apparel includes leather jackets, leather chaps, leather motorcycle vests and other biker gears. 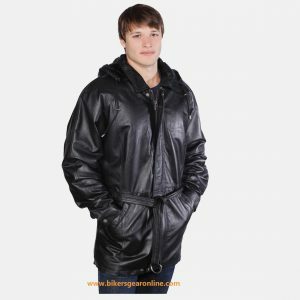 You can find best sale prices here with Free and fast home delivery in USA. 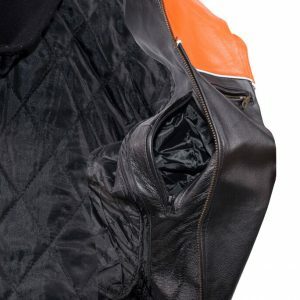 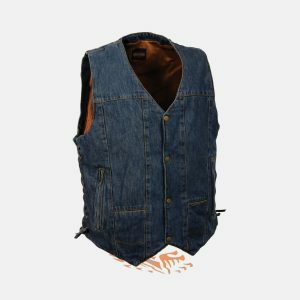 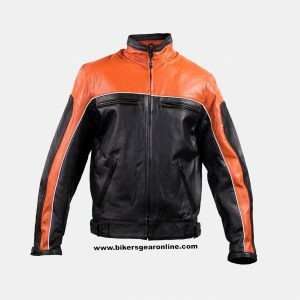 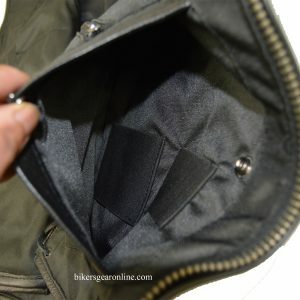 There are so many styles and colors available in the stock like men’s motorbike jackets with 10 pockets, gun pockets, racing style vests in orange, blue, purple, red, black, brown, green and all other unique and rare colors. 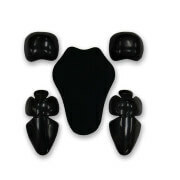 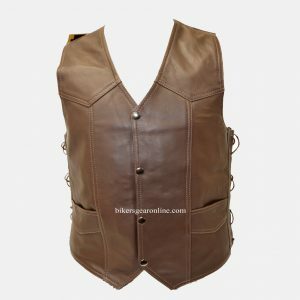 Most of the custom designs are also added frequently with very cheap prices. 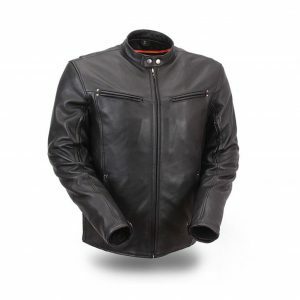 Quality is our pride and you will get 100% pure leather. 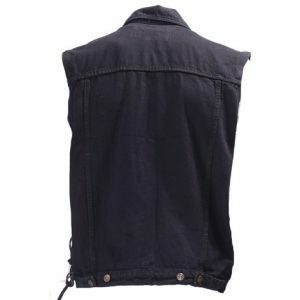 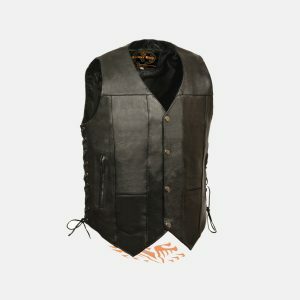 All biker vests and jackets are light weight and waterproof. 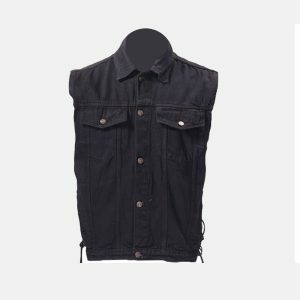 You can read the description of each clothing with reviews below. 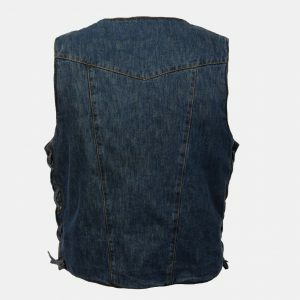 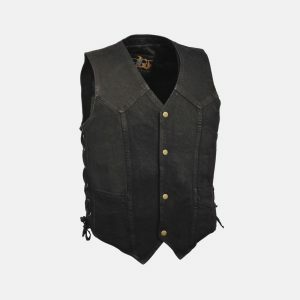 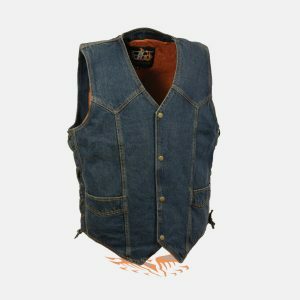 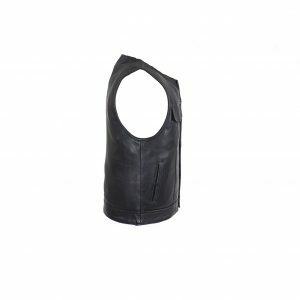 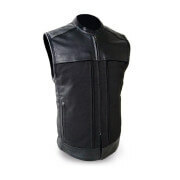 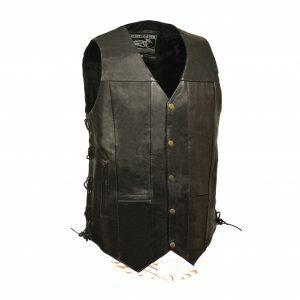 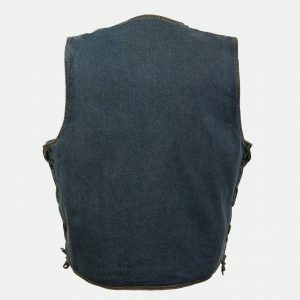 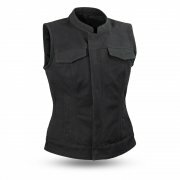 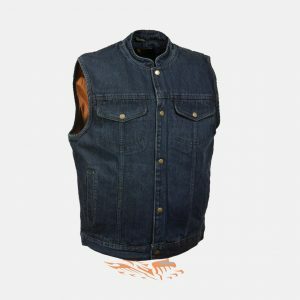 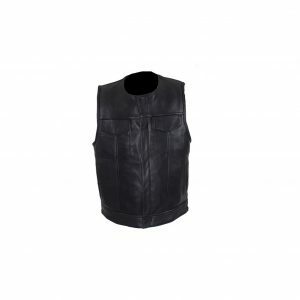 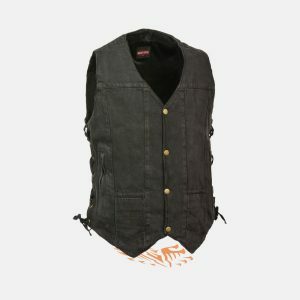 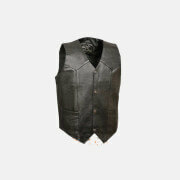 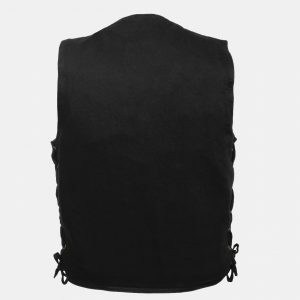 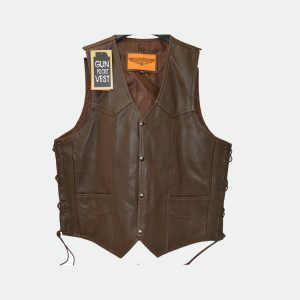 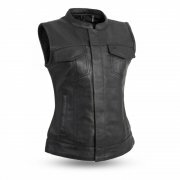 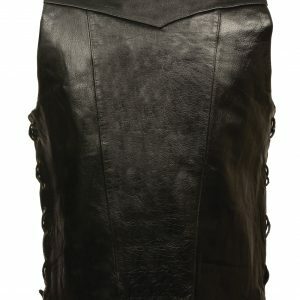 Home for top quality leather vests, jackets, chaps, helmets at extremely affordable prices. 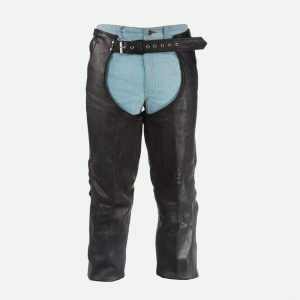 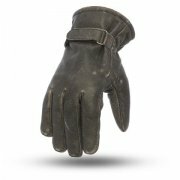 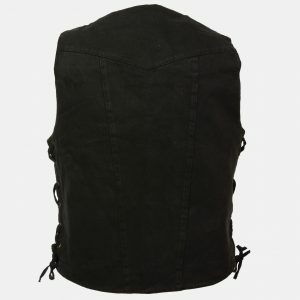 An Online store to Buy Motorcycle Accessories Online in USA. 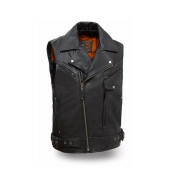 Extreme Biker Leather Jackets & Vests. 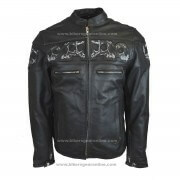 Enter your email and we'll send you great offer in your mail box.